It is time for our 'Theme' challenge. Our 'Theme' challenge always includes an optional twist and last year we had a lots of different twists. This year we decided to stay with the some twist for every theme challenge. 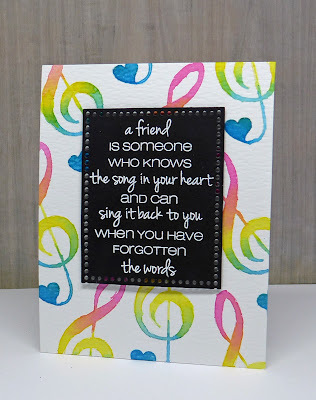 That twist will be to make a 'one layer card'. 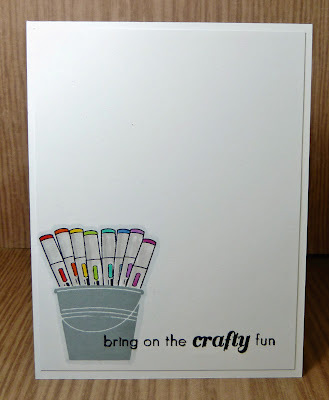 We know some of you love making 'one layer cards' and some not......that is why we are making this twist optional. 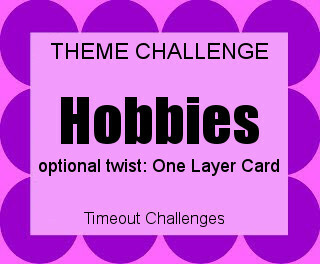 You can play along with our 'Theme' challenges all year and never use this twist.....some of the DT are doing this as 'one layer cards' are not their thing! One advantage of challenging yourself-perhaps even once this year-is that we will do a random drawer out of all those who twist with us.The winner of this drawer will get our sponsor prize! What are your hobbies? 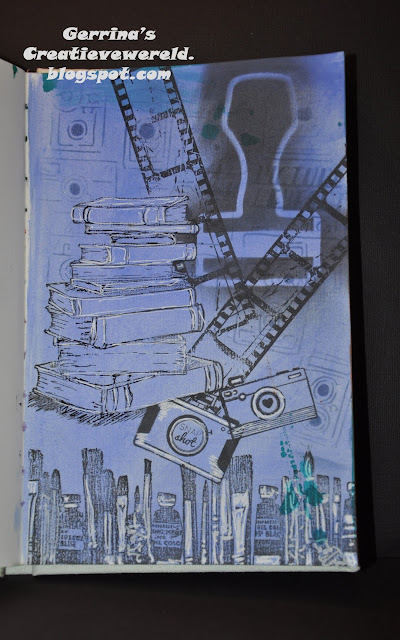 And how will use these hobbies to inspire you to create? 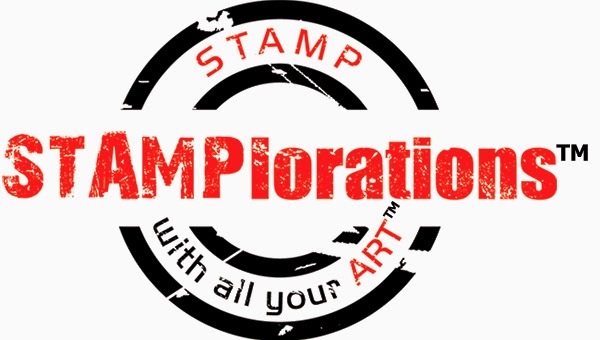 This challenge is sponsored by the wonderful CAS-ual Fridays Stamps with the winner of our random prize from our 'twisters' getting a $25 gift voucher to spend in their store. 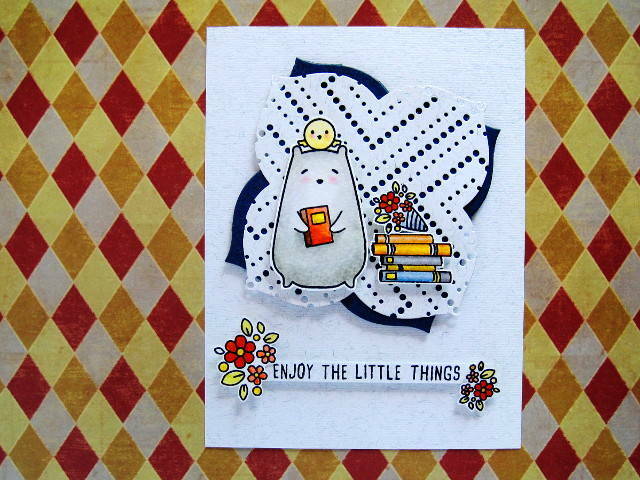 Our Guest Designer for this challenge is the very creative Ashwini. 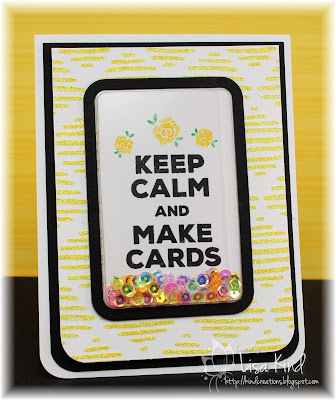 I am sure many of you know her blog Experiments with Card Making. She really has a unique and inspiring style. 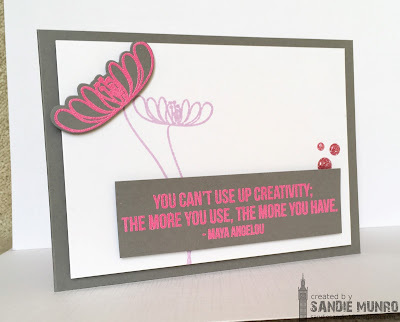 She really does experiment with her card making and these experiments always end up totally inspiring. 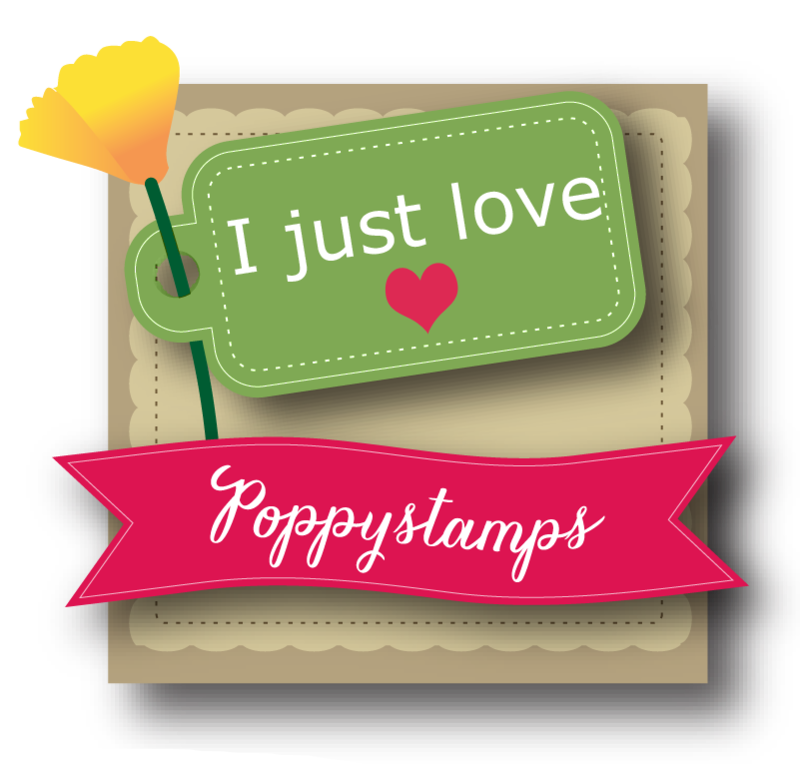 Check out her blog here and you will see what we mean! Let's see what hobbies Ashwini and the team have! Now we have seen what hobbies our team have, we can't wait to see what you get up to!! You have until Wed 28th Feb 5pm GMT to play along.